As the mythic narratives of collective unity, nationalism and progress have faltered in the era of postmodernity, what then is the public role of art? While art and design may serve the ideological interests of institutions, there also lies the potential for intervention and activism as well as a more critical relationship with popular culture. This reading list is adapted from the graduate seminar of the same title. The central problematic of the course was the public domain as a zone of contestation, transformation, exchange, and participation. 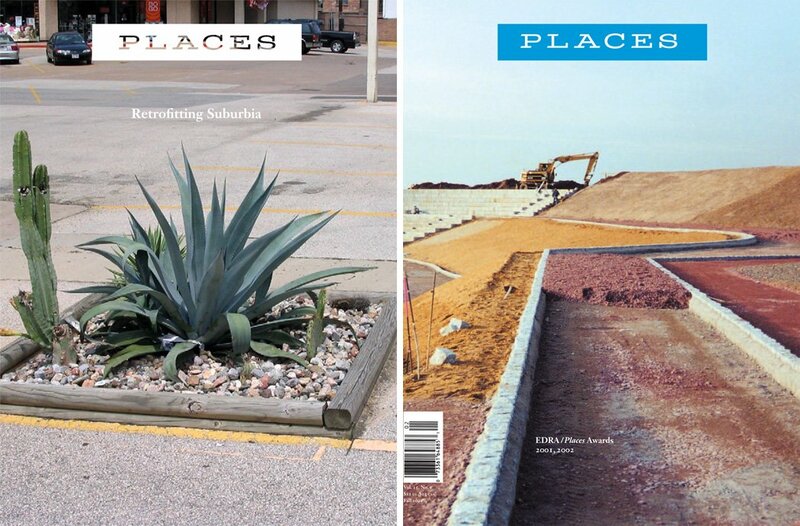 These readings are organized into three sections, examining conceptions of public(s), interrogating ideas of place and site, and considering particular curatorial and artistic strategies. The list begins by examining the elusive concepts of “the public” and the public sphere, moving on to consider their relationships to public art, and the meaning of public art itself. Public implies more than moving outside the gallery, and entails new forms of interaction between artists, audiences, and communities. Public art may act as a prism through which to understand wider cultural, societal, and political issues and trends. The list then turns to questions of approach and interpretation, from the role of art in virtual and physical space, site-specificity, and expanded notions of site, to perceptions of monumentality and ephemerality, to methods of performance, intervention, and activism, and interactive strategies such as dialogue, relationality, and participation. These readings offer lenses through which to examine contemporary art and design, and to critique and reformulate the notions of monument, memory, audience, and community. I. PUBLIC(S): WHAT, WHO, WHOSE, WHERE? The readings in this section explore conceptions of public(s) and public space, and the potential of art to open dialogue and provoke critique in the public sphere. The readings in this section examine the sites and spaces of public art, from the politics of shared spaces to the possibilities of the digital commons. These readings consider how artists and curators approach art in the public sphere, exploring means and methods of creative intervention and provocation.